Women to play VicLeague in 2017! ECHO has taken the exciting step of entering our Women into the VicLeague and VicLeague Reserve competitions for 2017. This is the beginning of a new era for the Club and our awesome women’s squad, as they seek to move up through the ranks. 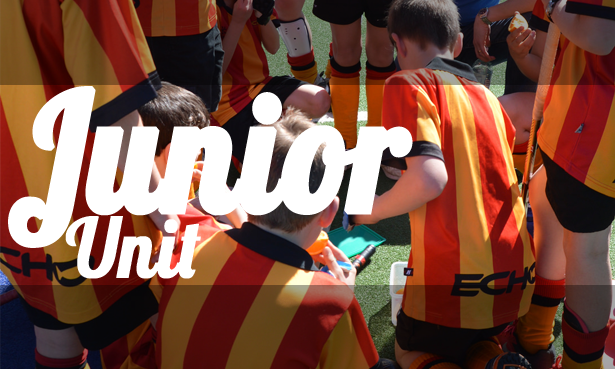 The decision was made on the back of the success of our Pennant Premiership team, our Seconds, who finished the season second, our successful establishment of a Development side and talented juniors list moving into senior ranks. We believe that this creates an excellent platform to establish a very strong VicLeague unit into the future. Our approach will have an eye to future. We will look to build a strong young Firsts team and Unit as a whole. The purpose of the new Reserve team is to support the VicLeague team – both now and into the future – the team will be structured to reflect this. We are also looking for new players to help strengthen the squad. This is a big step up for both these teams and if we are to progress to VicLeague 1 over coming years, we will need to develop our third team towards playing Pennant. 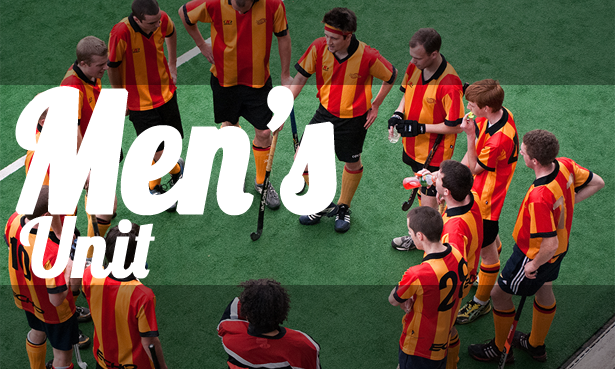 With such a young squad, we are also looking for new players who have played Premier League, VicLeague and high Pennant to really strengthen the whole squad – great time bring your hockey friends into the fold. If you are a new player and want to be involved in 2017, click here. 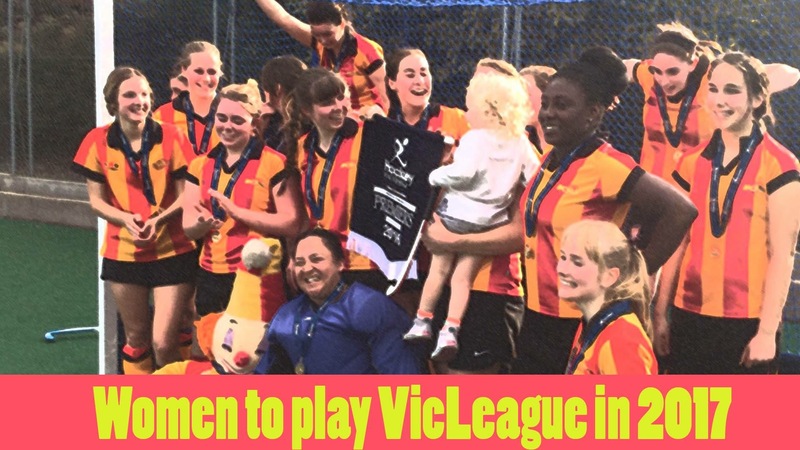 For those new to this, the Women’s VicLeague/Premier League competitions consist of Premier League, VicLeague 1 and VicLeague 2 with each competition having a reserve competition. Reserve team competitions promotion/demotion is linked to the senior team. Clubs can only have 1 team throughout this competition – so our Firsts will play the First from other VicLeague 2 clubs. The Reserves team will play the Reserves team of the same Club, either directly before or after the VicLeague team. This is exciting, and looking forward to Men’s and Women’s VicLeague double headers! 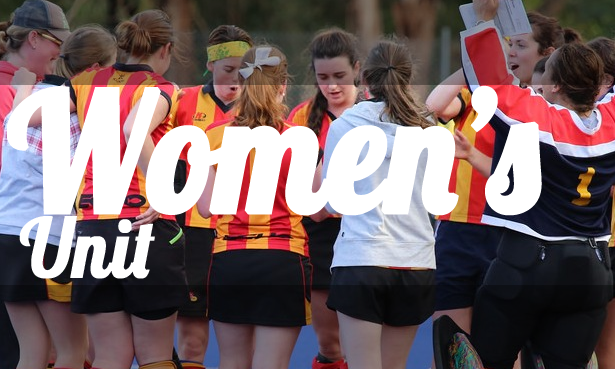 ← Women’s Pennant D Premiers!